In addition, defensive tackle Damion Square was placed on Reserve – Commissioner Suspension and will miss the first four games of the season. 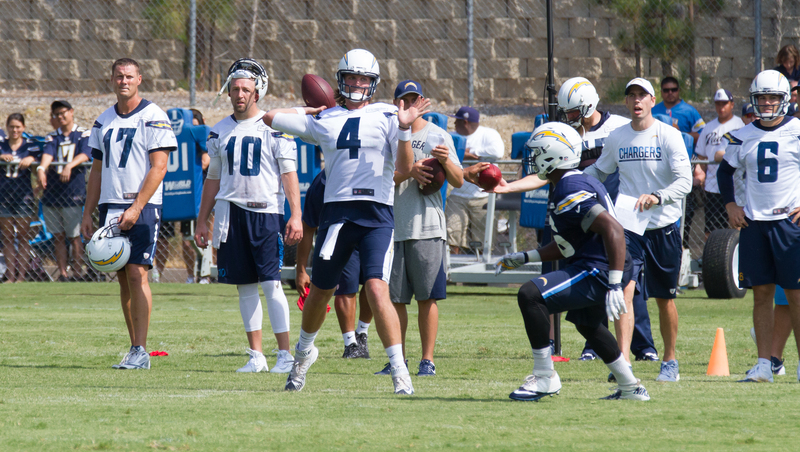 With these moves, the Chargers roster stands at 54 players. The team received a roster-exemption for defensive end Joey Bosa, who currently does not count against the 53-man roster limit.